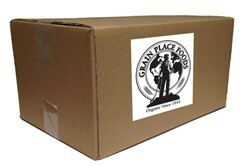 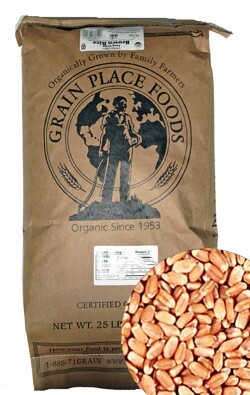 Our Hard White Wheat contains only the best quality unprocessed whole wheat kernels. 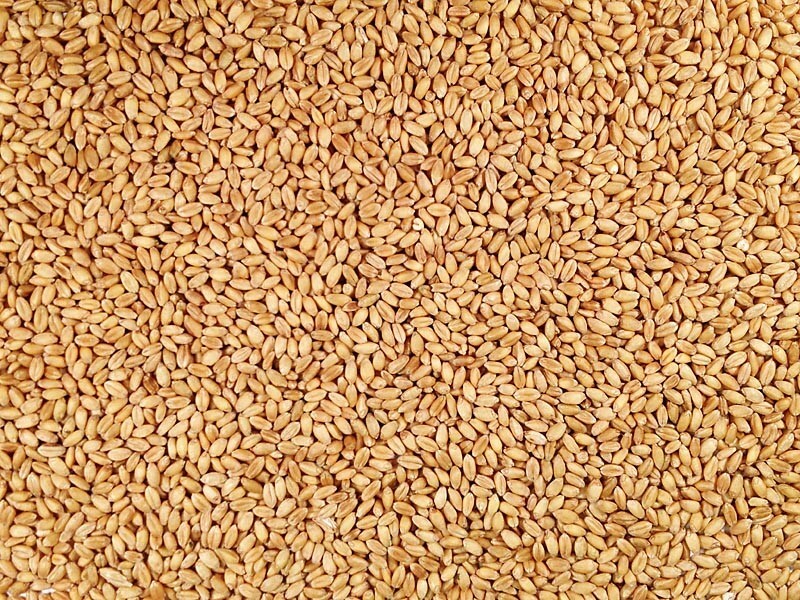 White wheat has a slightly more mild taste than red wheat. 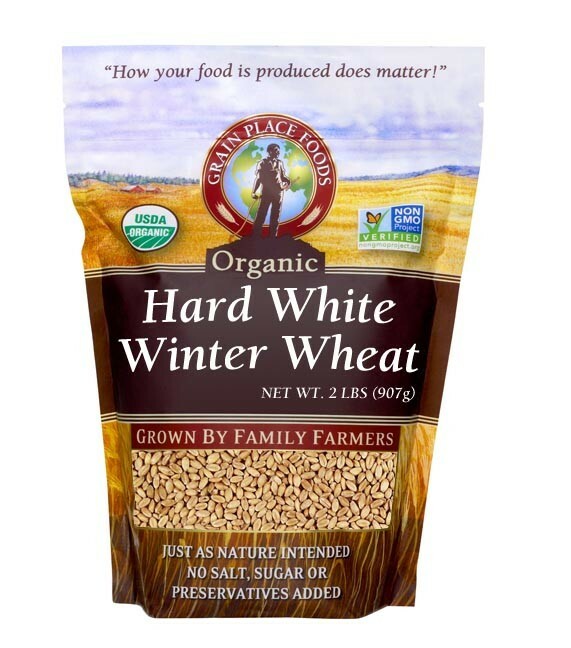 Use cooked hard red or white winter wheat as you would other whole grains – grind into flour, or cook for use in casseroles, pilaf, breakfast porridge, soups and stews, and added to breads.